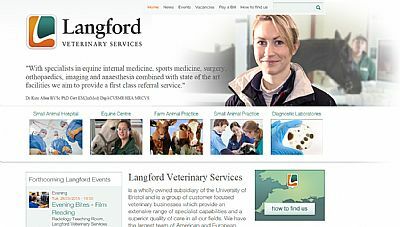 Langford Veterinary Services are a leading laboratory in Europe for the genetic screening of cats. Dr Chris Helps heads the Molecular Diagnostic Unit and is responsible for the research and development of new tests for genetic diseases and inheritable traits. Chris works with Prof. Leslie Lyons (USA) to investigate genetic disorders and to provide cutting edge tests for dedicated feline breeders. Fully paid up members of the Nor'East of Scotland Cat Club qualify for a 20% discount for a range of diagnostic tests offered by Langfords. A discount code is available by contacting us via the form on our CONTACT page.